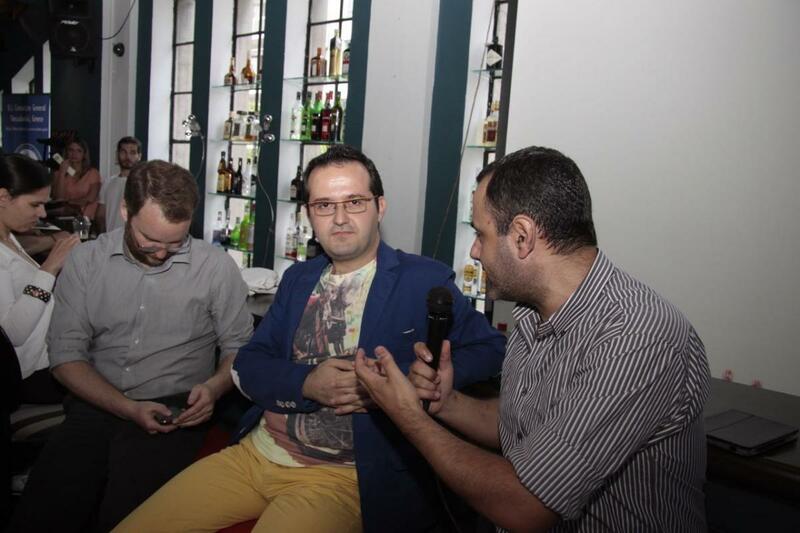 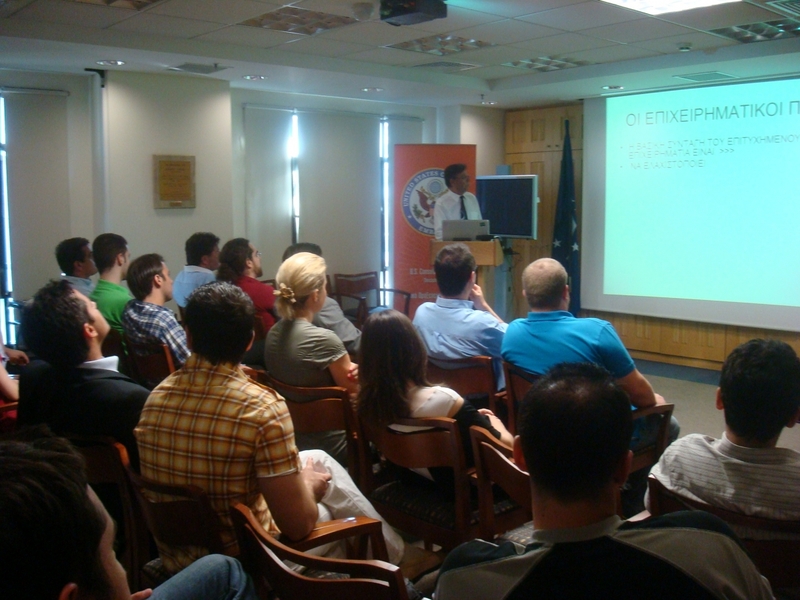 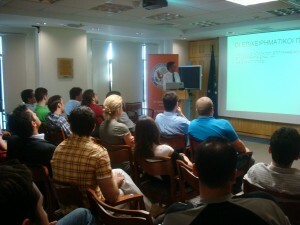 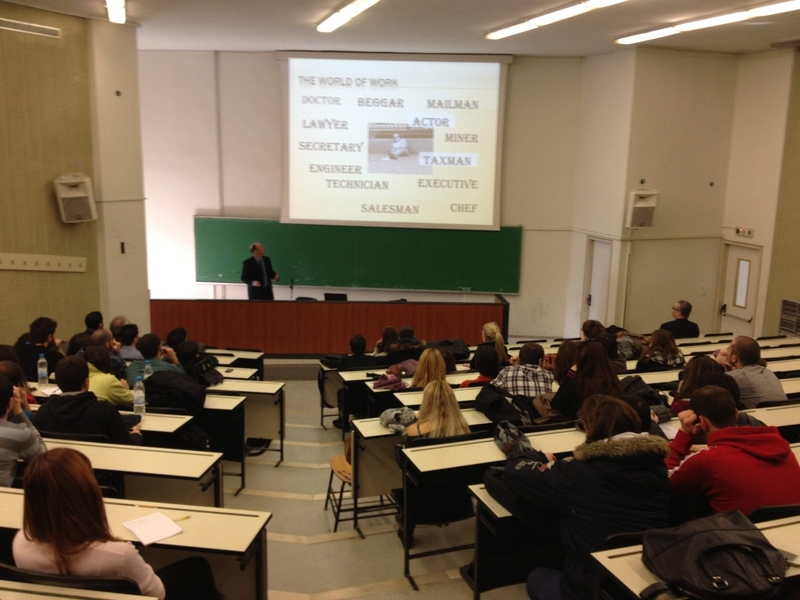 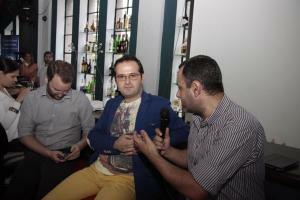 YET hosted its second event July 9th 2008 with guest speaker Prof. Asterios Kefalas. 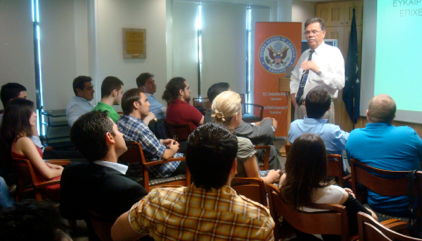 Prof. Kefalas has worked at various universities around the world (USA, S. Africa, France) focusing on entrepreneurship issues. 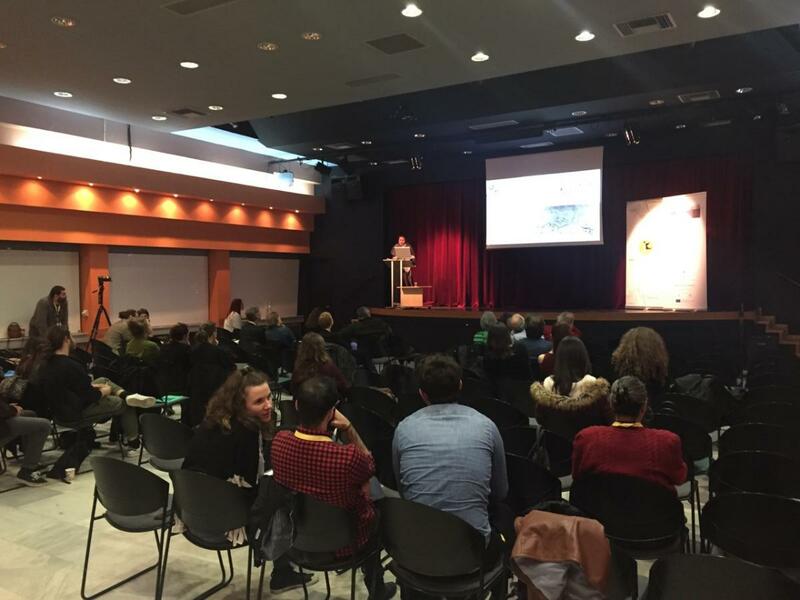 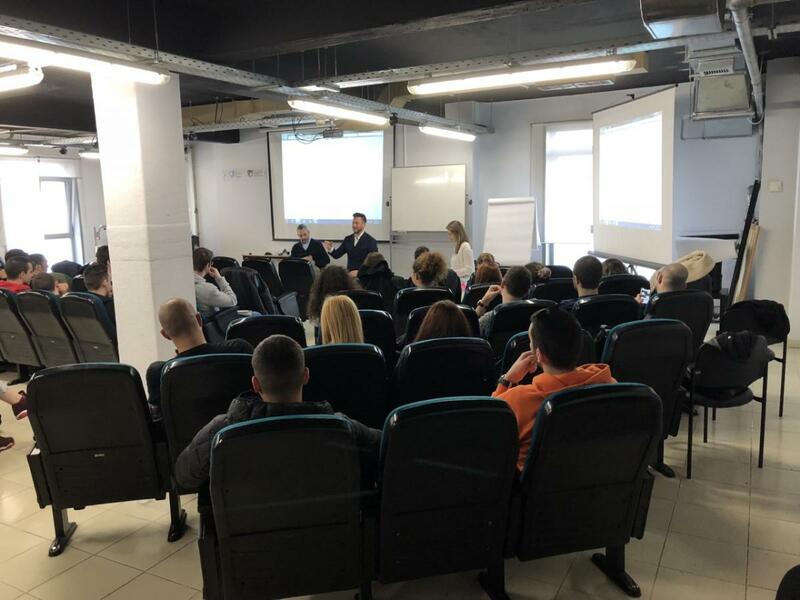 In his lecture he presented key points for the creation and the development of a new busyness effort: management, venture capital, new markets.